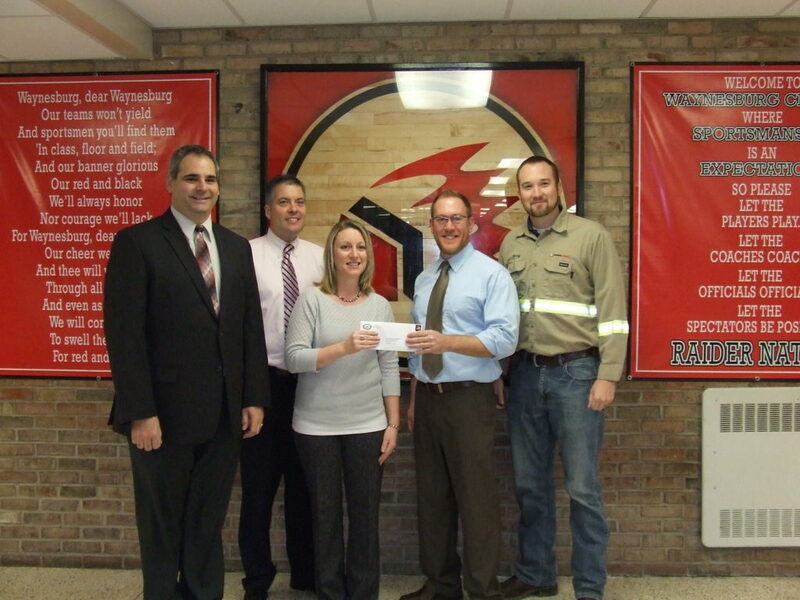 Projects for the CONSOL Energy Excellence in Education Fund are intended to be small grants to assist teachers and/or schools to supplement supplies and equipment for classroom activities, and/or teacher professional development activities that will directly benefit the students in the classroom(s) and/or school(s). Preference will be given to projects which are not necessarily covered by the school budget, or would otherwise be supported by out-of pocket expenses by the teacher(s). Grant awards will range from $250 – $500 per request. Applications will be accepted year-round on a first-come basis, but should be received by the 15th day of February, April, June, August, October or December for Grantmaking Committee review that month and Board approval the following month. Awards will be announced at the end of the month in January, March, May, July, September, and November after receipt of the application.  The Community Foundation of Greene County is approved as an Educational Improvement Tax Credit (EITC) Educational Improvement Organization (EIO). EITC EIO contributions support grants for innovative, advanced curriculum projects that benefit students in public schools. An “innovative educational program” is an advanced academic or similar program that enhances the curriculum or academic program of the public school, but that is not part of the regular academic program of a public school. We are proud and thankful for the generosity of the following companies who have contributed to the EITC Educational Improvement Program to support innovative, advanced curriculum projects for public school students in the 2017/2018 school year. For more information about the EITC program, visit the Pennsylvania Department of Community and Economic Development (DCED) website. To view documents, you need to have Adobe Acrobat Reader installed on your computer. Get Adobe Acrobat Reader.